Manchester’s Oxford road is undergoing a large-scale redevelopment throughout 2016. 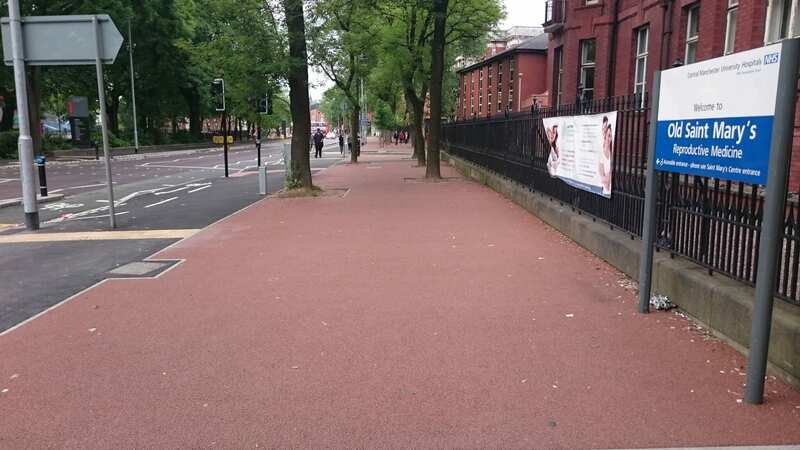 The proposals include over 4k of major bus priority lanes and Greater Manchester’s first ever ‘Dutch-style’ cycle lanes which will see people on two wheels segregated from the traffic. 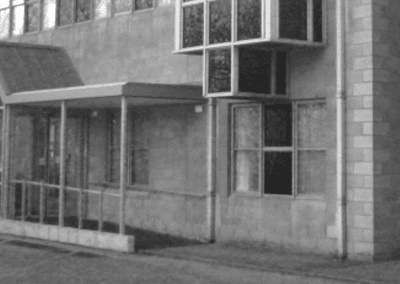 The scheme has been revamped following a major public consultation with nearly 900 residents. 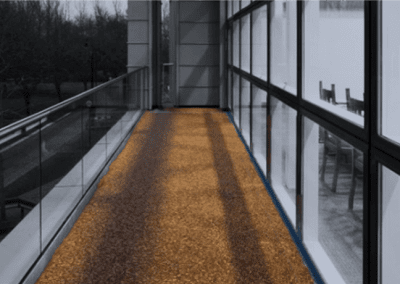 Sudstech have already provided approximately 1500m2 of sustainable porous paving in pedestrian areas to aid congestion along the road from the 70’000 plus students that make the area their home every year. 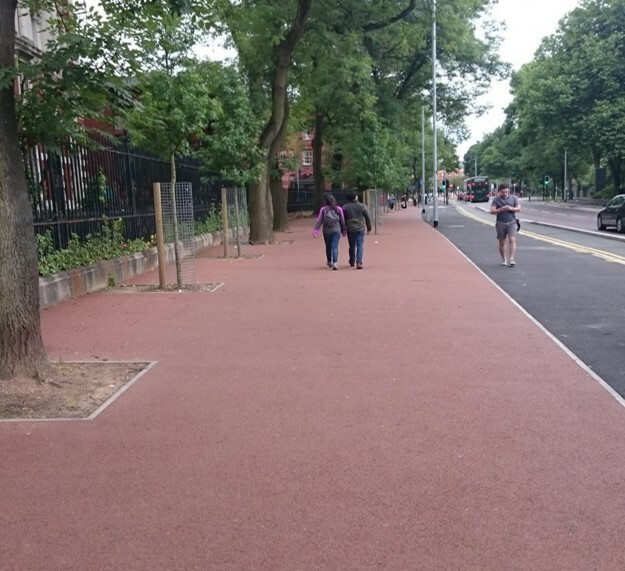 Due to the heavy amount of foot traffic Manchester city council specified that the material needed to be extremely hard wearing, non-slip and completely SUDS compliment. 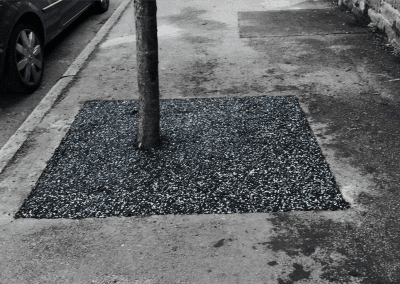 Due to the versatile nature of the Sudstech product Manchester city council have also specified that the product be used for hundreds of innovative new tree pits included in the scheme.